NGAAF team led by CEO Titus Lotee at Solai to provide humanitarian assistance. 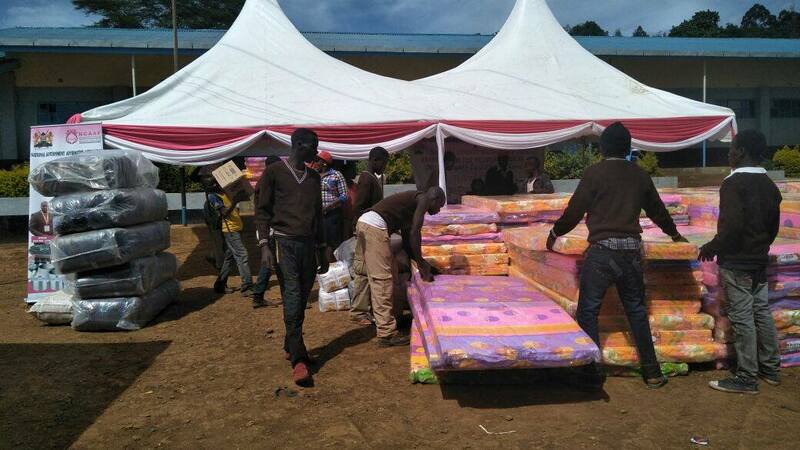 The initiative was led by Nakuru Women Representative through the emergency kitty. HAK 1195 members are camping on the ground at Solai following the tragedy that had claimed almost 50 lives. They are offering counseling services to the victims and assisting in the rescue operations.